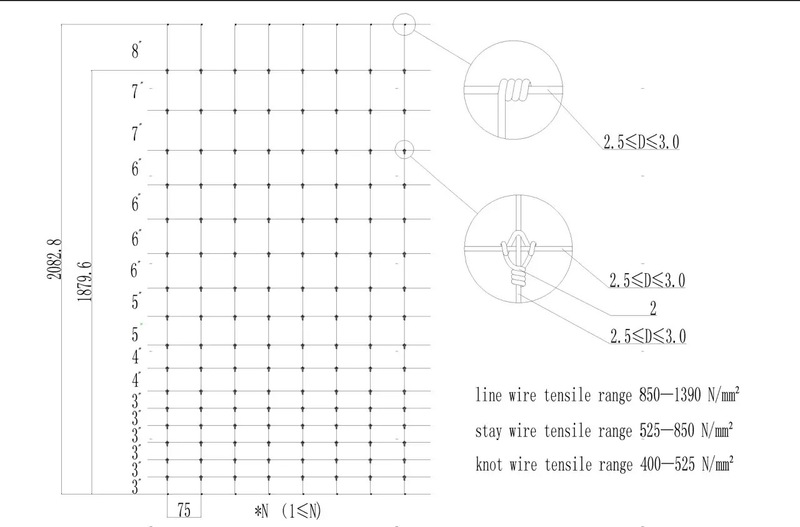 Fixed knot Deer Fence is aslo called Staylock deer fence,Fixed knot field fence and Farmland horse fence. 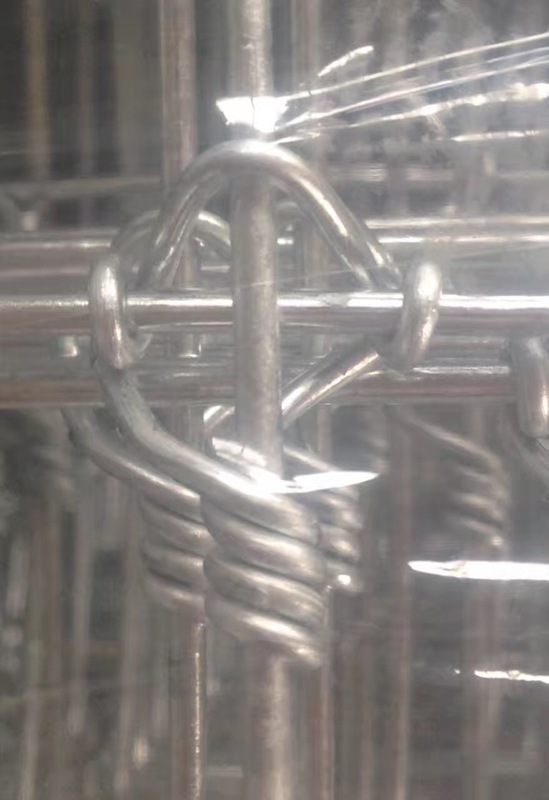 This is a high tensile fence with a fixed-knot, which holds the vertical stay wires securely in place, unlike any other fence made. 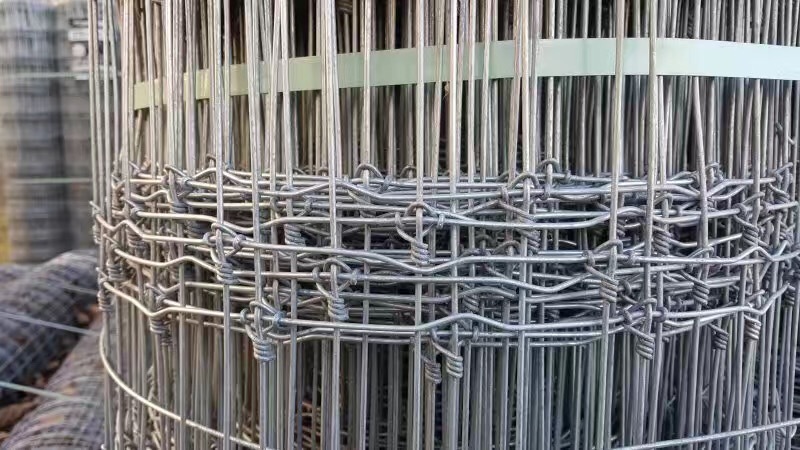 The Class III galvanized coating can last up to 25 years. 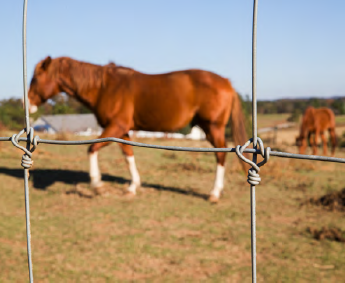 Looking for ideal Staylock Deer Fence Manufacturer & supplier ? We have a wide selection at great prices to help you get creative. 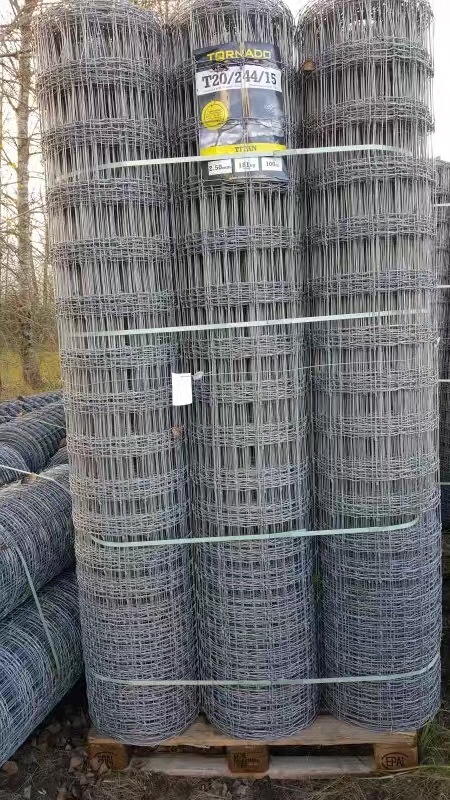 All the Fixed Knot Field Fence are quality guaranteed. 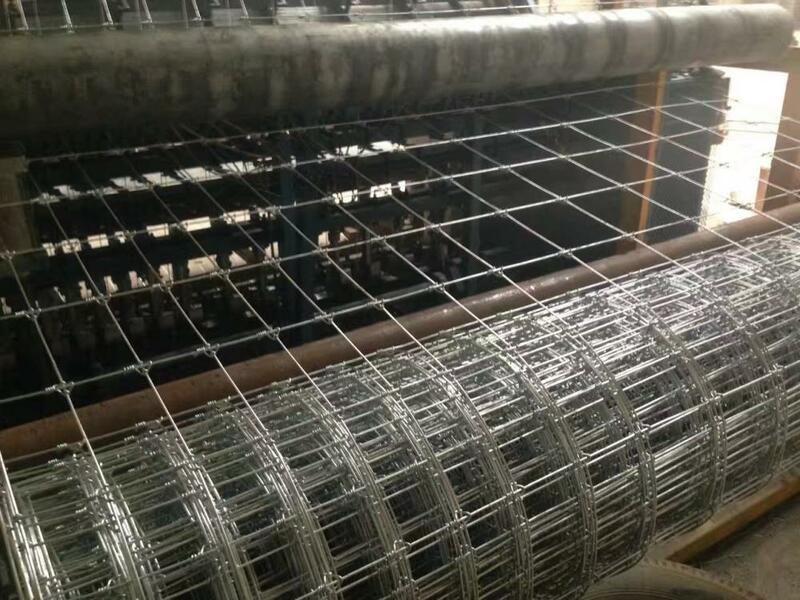 We are China Origin Factory of Farmland Horse Fence. If you have any question, please feel free to contact us.